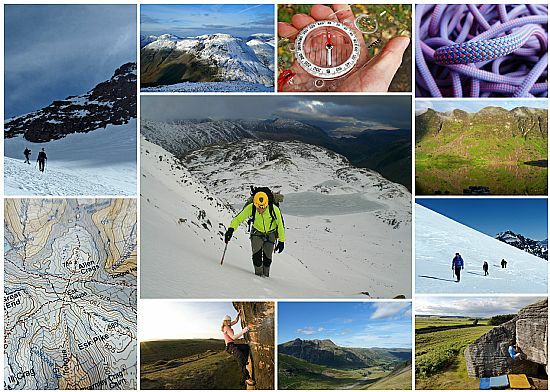 Gift Vouchers | Buy someone special a gift voucher to be redeemed on any rock climbing, hill walking, navigation or winter course with Climb GB. See a sample gift voucher. You can return to this page each time you add a different amount by clicking 'continue shopping'. Once you are ready to purchase simply click the cart button (top right corner of the topbar image) or click 'checkout' if you are already on the payment page. Gift voucher with blank spaces. Gift voucher with information specified by you (e.g. any personal messages you wish to send etc.). You can choose to print the voucher yourself (allowing you to print on a paper quality of your own choice etc.). Or you can send the voucher electronically. £1 denomination gift voucher. Choose the quantity you require and then click add to cart. You can then add other denominations to the gift voucher. £10 denomination gift voucher. Choose the quantity you require and then click add to cart. You can then add other denominations to the gift voucher. £50 denomination gift voucher. Choose the quantity you require and then click add to cart. You can then add other denominations to the gift voucher. £100 denomination gift voucher. Choose the quantity you require and then click add to cart. You can then add other denominations to the gift voucher. To redeem the voucher all the person needs to do is quote the voucher code (e.g. AAA-111111) when making a course enquiry/booking.